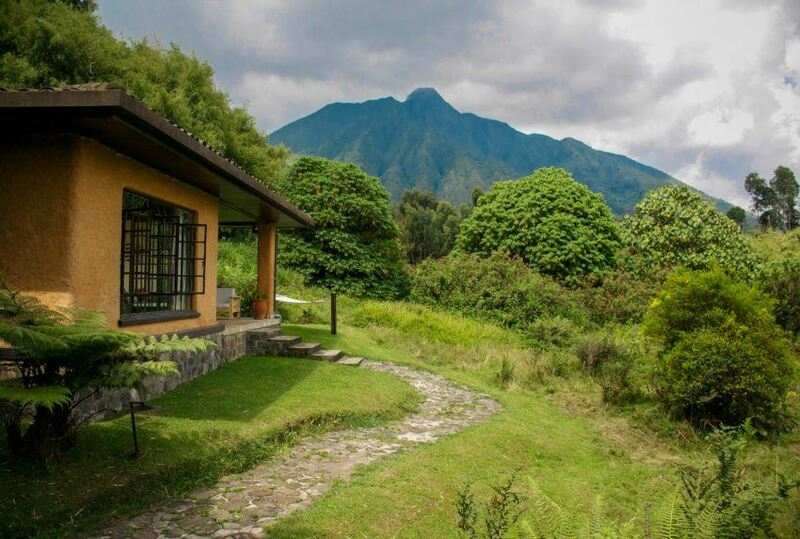 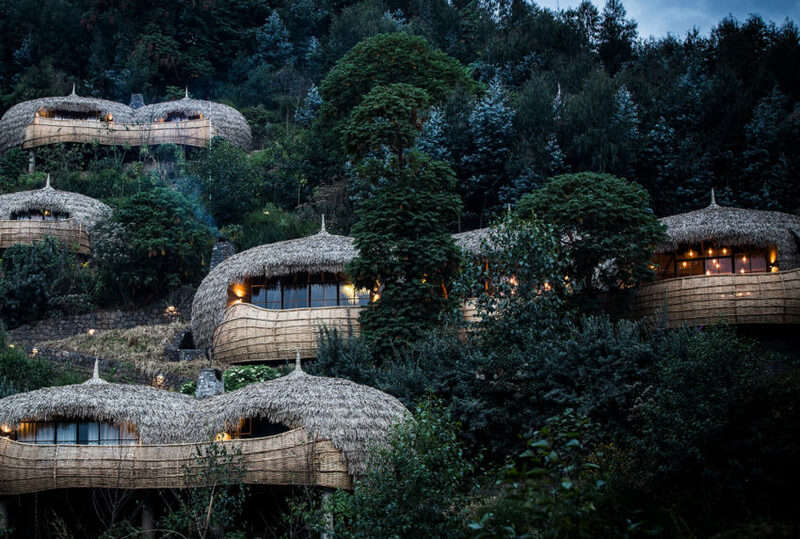 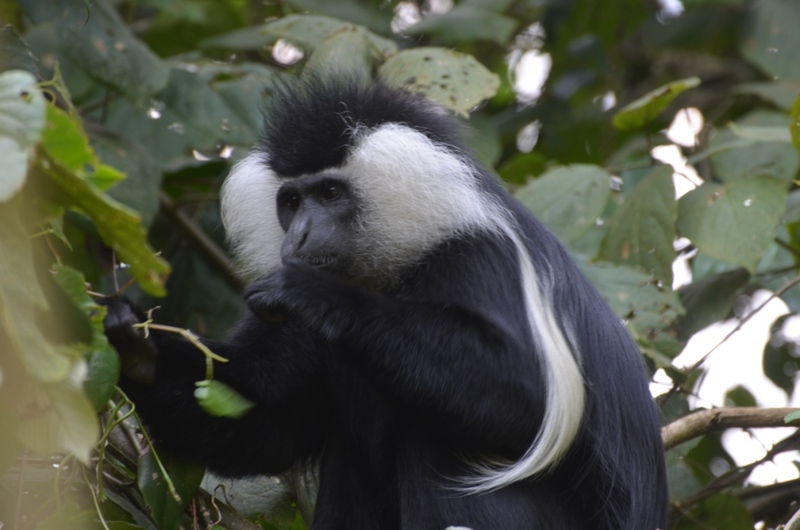 If you’re after nature at its most authentic, and like the idea of tracking both colobus and chimpanzee, then your journey into Rwanda’s Nyungwe Forest should be something of a dream come true. 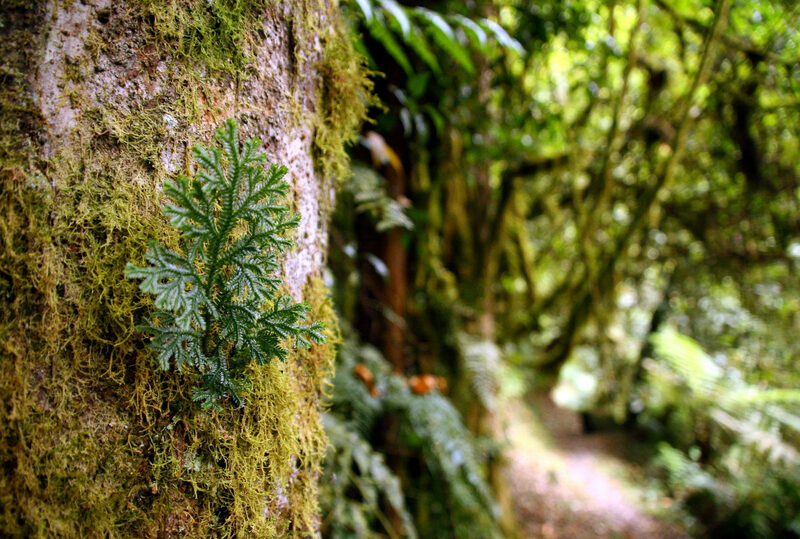 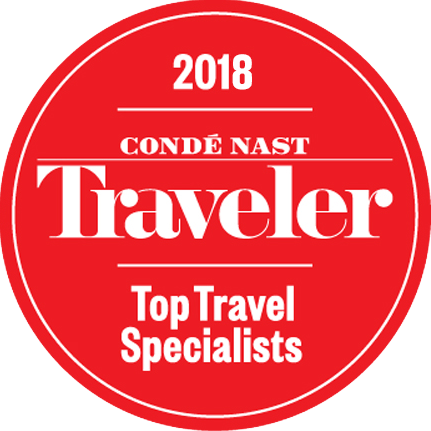 Guided through a 10,000 year old rainforest habitat, you will experience an environment as varied and as wonderful as the Galapagos Islands, one that ranges from flooded forests to swamps to herbaceous populated clearings. 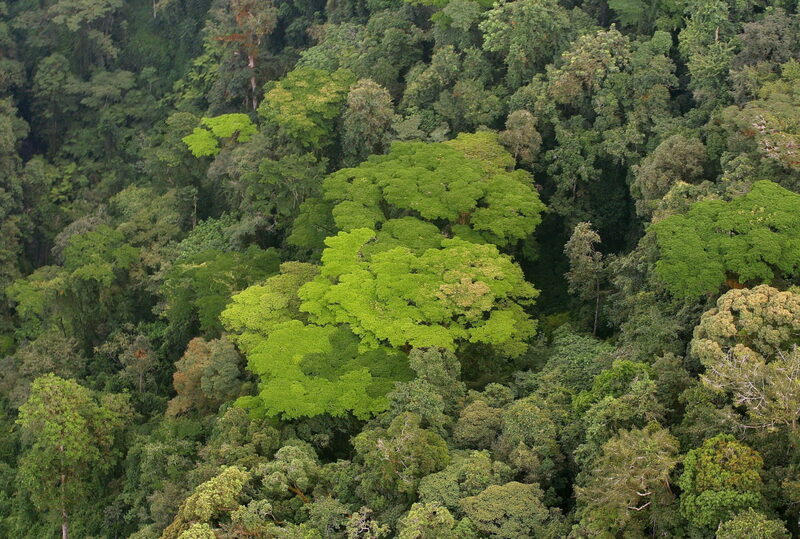 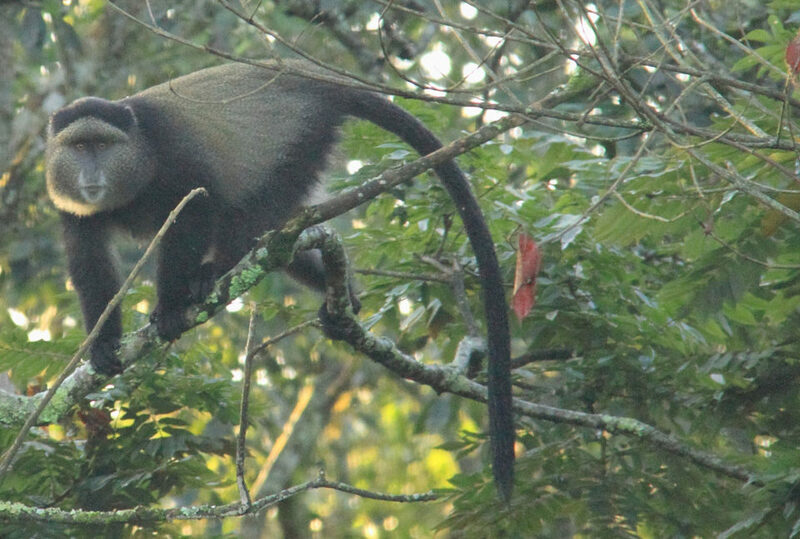 Accompanied by your personal guide, your trek through the forest will include a canopy walk, the opportunity to track chimpanzee, colobus and golden monkey, and may even end with observing the white bearded L’Hourst monkey making its elaborate nest – a rare treat. 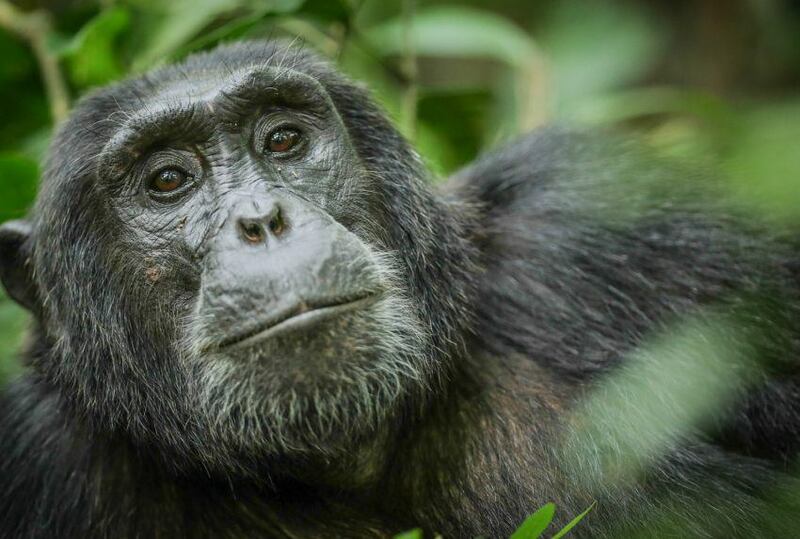 Best visited during the wet season, when behaviour is that bit more predictable, the chance to make contact with a quarter of Africa’s primates in a single ancient and beautiful space promises to be the trip of a lifetime. 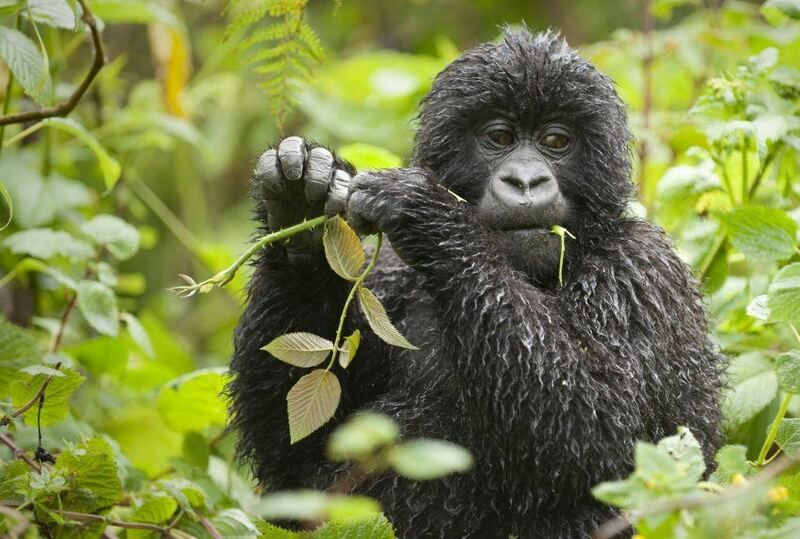 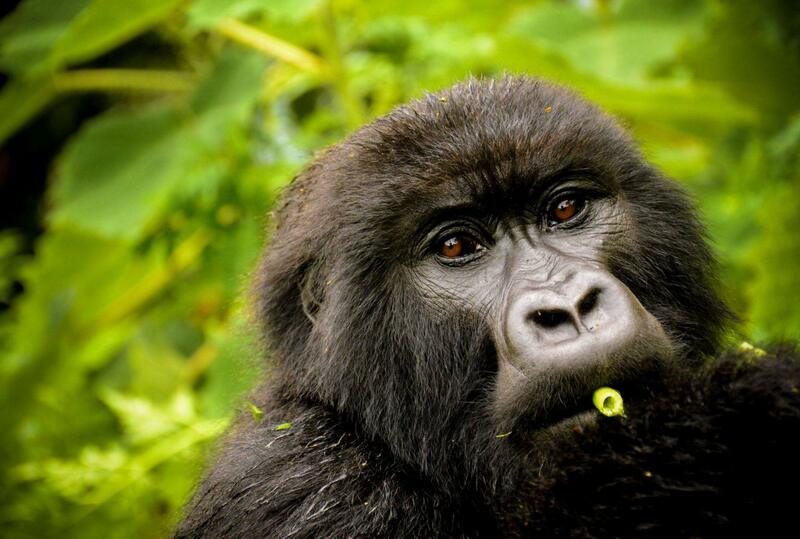 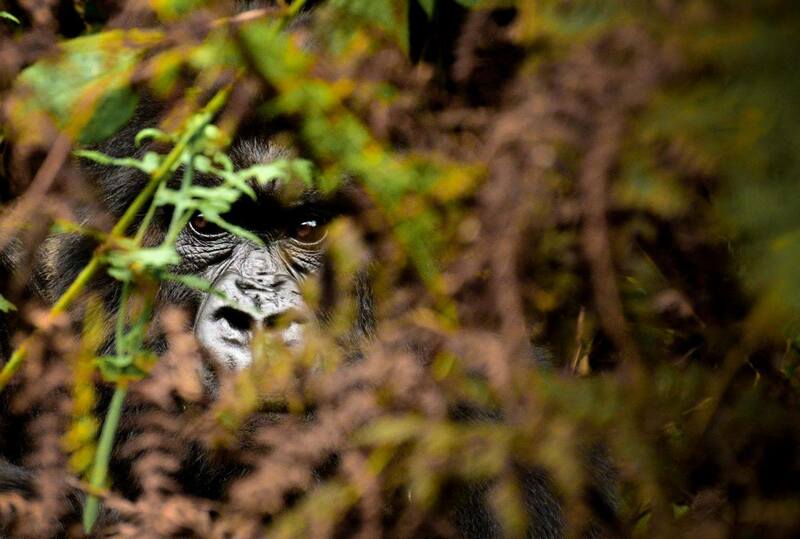 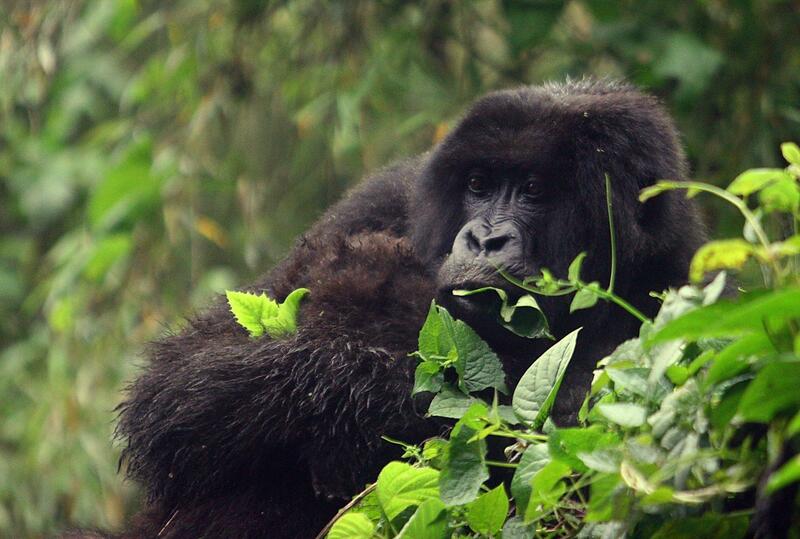 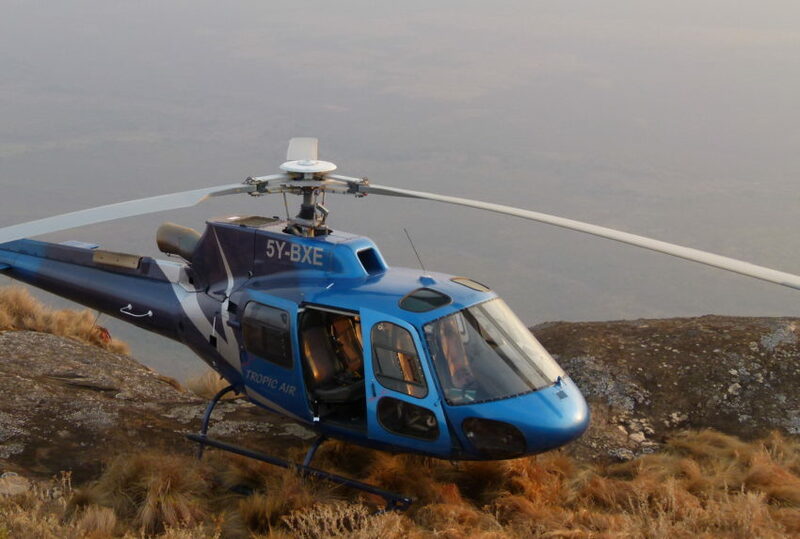 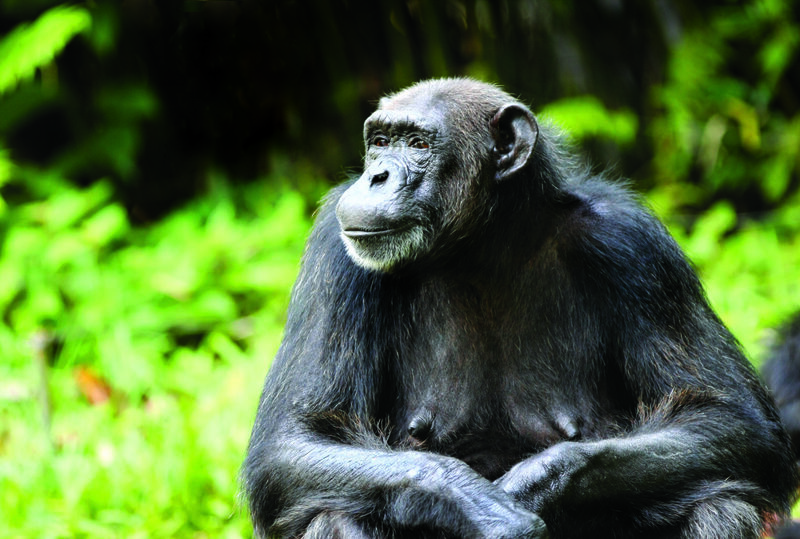 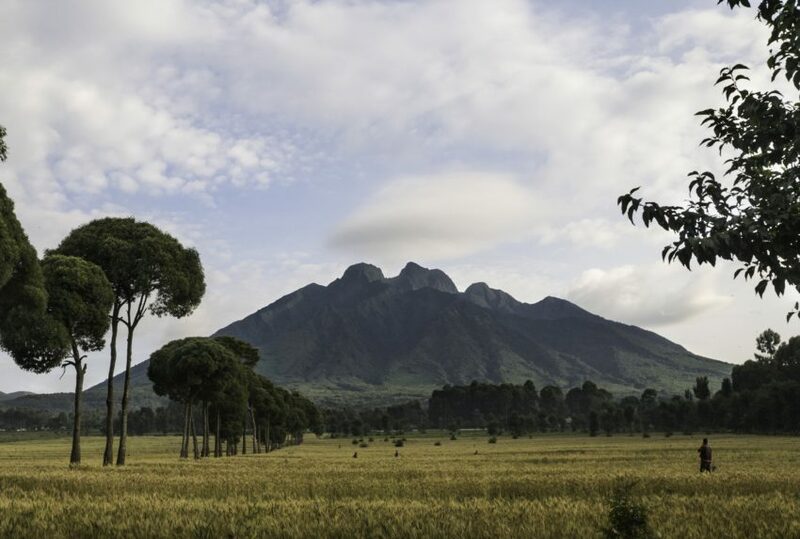 To find out more about Primate Safaris, Rwanda and to arrange your tailor-made trip, get in touch with us today.